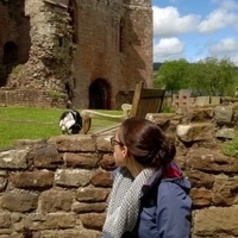 I am a Senior Lecturer in English and Film and Television specialising in landscape/place writing, rural heritage/nostalgia, constructions of masculinity, and lower-middle-class identities. Publications so far have looked at national identity and rambling in Edwardian fiction, new nature writing, history on television, and class in the works of Agatha Christie. At the core of my research is a focus on middlebrow and popular cultures – having begun my research career investigating representations of the clerical classes, suburban fiction, and associated cultural hierarchies, the move into television and film studies has allowed for the interrogation of similar patterns within screen media as well as written texts.